Save on your next flight from FLL to TGZ when you book through Travelocity. Need a last-minute flight to Tuxtla Gutierrez? Travelocity offers discount airfare no matter when you book, even on popular routes such as Fort Lauderdale - Hollywood Intl. Airport to Angel Albino Corzo Intl Airport. Whether you need a direct or indirect flight, you can trust Travelocity to provide you with the best prices for FLL to TGZ flights. Top Flights from Fort Lauderdale - Hollywood Intl. Top Flights to Fort Lauderdale - Hollywood Intl. Explore Tuxtla Gutierrez with Travelocity's Travel Guides to find the best flights, cars, vacation packages and more! 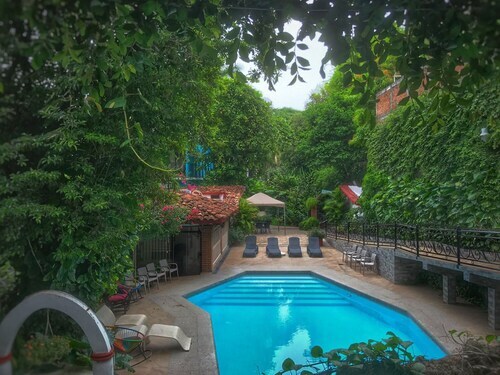 Located in the heart of Chiapa De Corzo, this spa hotel is 0.3 mi (0.4 km) from Chiapa de Corzo Plaza and within 9 mi (15 km) of Ambar Fashion Mall and Plaza Polyforum Shopping Mall. Chiapas Polyforum and Convention Center and Jaime Sabinas Cultural Center are also within 9 mi (15 km). 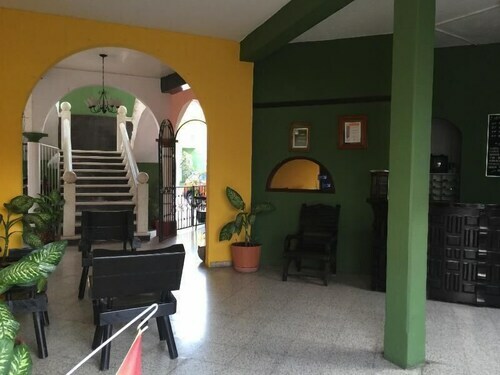 Situated in Chiapa De Corzo, this hotel is 0.3 mi (0.5 km) from Chiapa de Corzo Plaza and within 9 mi (15 km) of Ambar Fashion Mall and Plaza Polyforum Shopping Mall. Chiapas Polyforum and Convention Center and Jaime Sabinas Cultural Center are also within 9 mi (15 km). 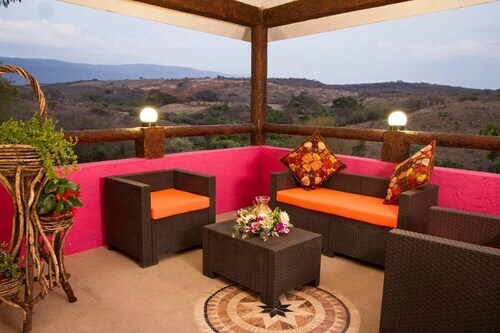 Situated in Chiapa De Corzo, this hotel is 1.7 mi (2.8 km) from Chiapa de Corzo Plaza and within 9 mi (15 km) of Ambar Fashion Mall and Plaza Polyforum Shopping Mall. Tuxtla Guitierrez Central Square and Chiapas Polyforum and Convention Center are also within 12 mi (20 km). 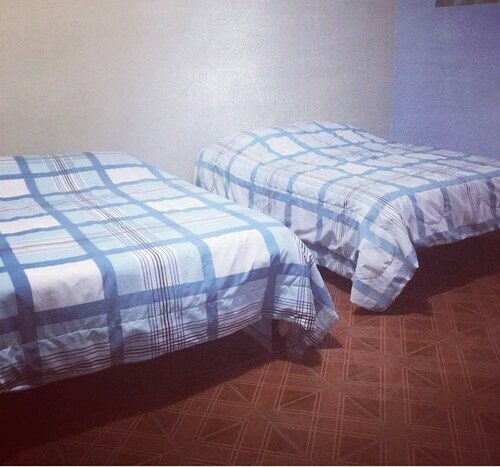 Situated in Chiapa De Corzo, this hotel is 0.1 mi (0.1 km) from Chiapa de Corzo Plaza and within 9 mi (15 km) of Ambar Fashion Mall and Plaza Polyforum Shopping Mall. Chiapas Polyforum and Convention Center and Jaime Sabinas Cultural Center are also within 9 mi (15 km).